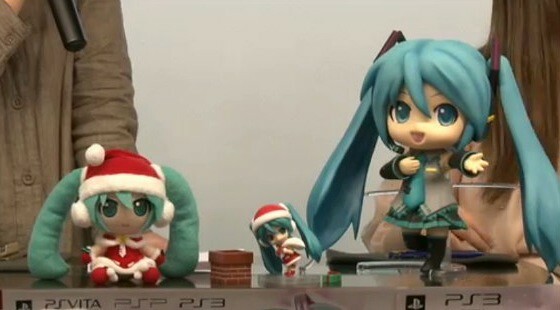 Nevertheless, the broadcast was fun and entertaining, and we’ve got some screencaps to share with you here. 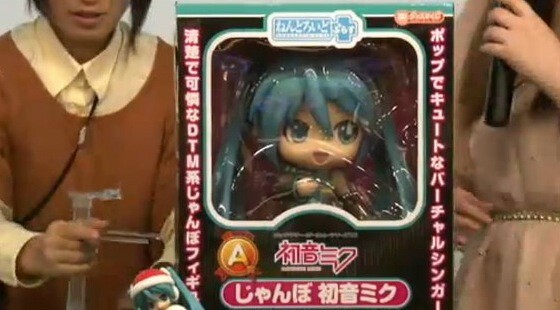 Obviously, Nendoroid Plus Jumbo Hatsune Miku also gets a jumbo Nendoroid box! 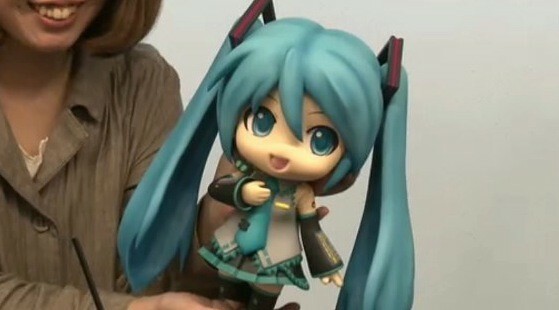 Now you can measure just how big it is, literally. 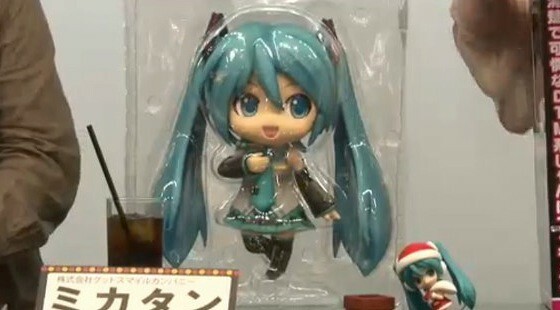 Yep, that’s Mikatan who tried to hold the jumbo Nendoroid. 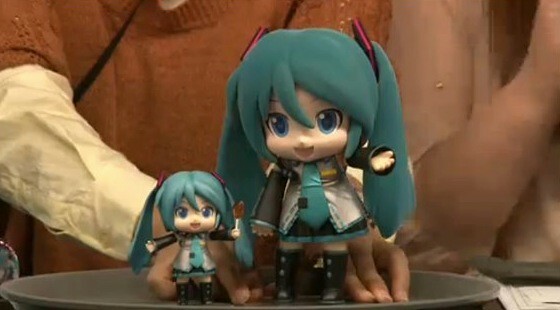 The creepy Nendoroid Mikudayo also gets a jumbo counterpart … not as big as jumbo Miku though. 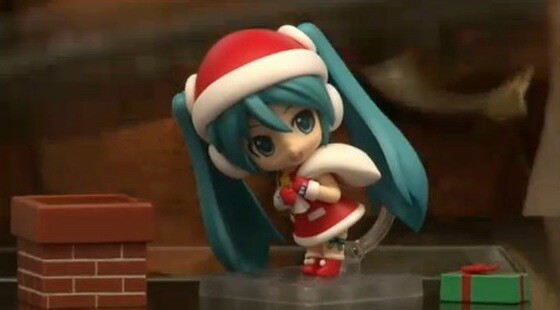 Everytime I look at Nendoroid Hatsune Miku: Santa version, I cannot resist the urge to say “Cuteeee!!”. 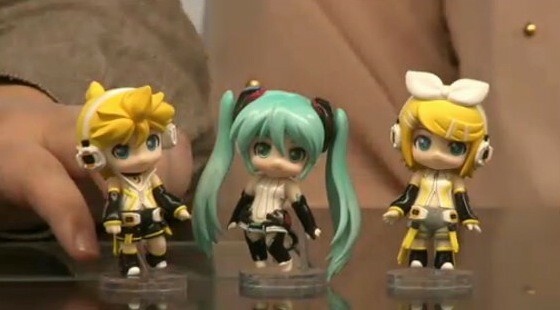 … and here’s the Nendoroid Petite Miku Rin Len Append set, that seems overshadowed by Jumbo Miku and Santa Miku. 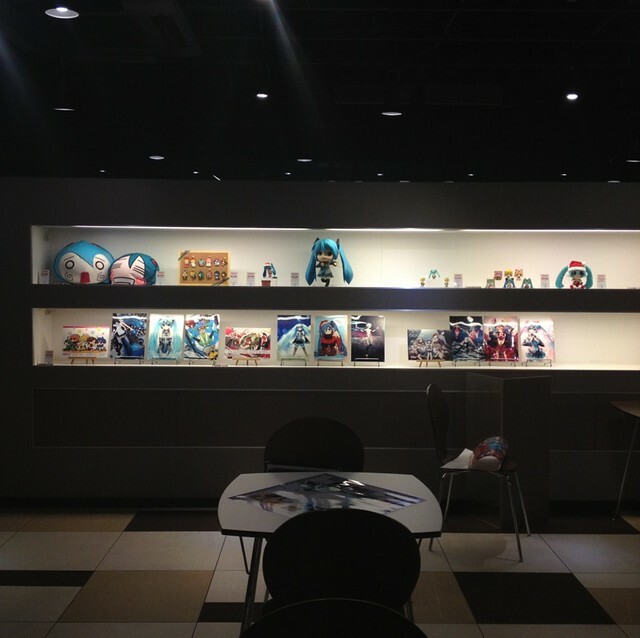 This entry was posted in News and tagged christmas, family mart, good smile company, hatsune miku, kagamine len, kagamine rin, kuji, lottery, nendoroid, vocaloid, xmas. 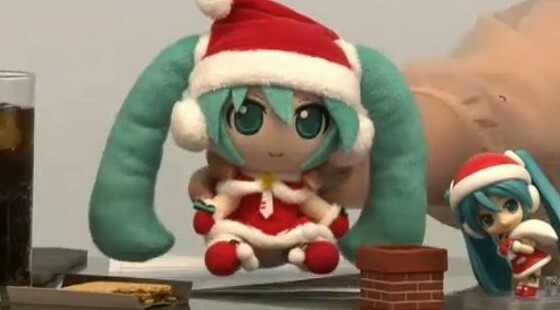 I REALLY REALLY want the Santa Miku, as well as the Append set! 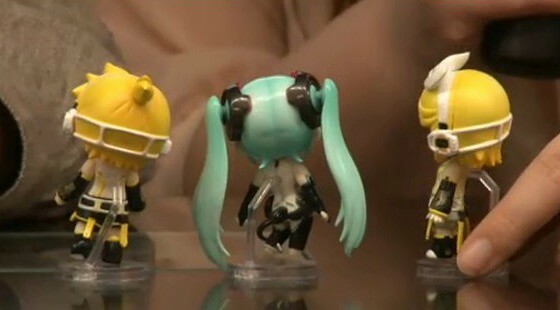 Is there a way people overseas could get these?